Do Travelers Value Hotel Sustainability and Corporate Social Responsibility? Our client, a leading global hotel chain, currently employs extensive sustainability and corporate social responsibility (CSR) initiatives throughout its properties. While committed to continuing these efforts, our client wondered whether travelers were aware of these programs and whether they impacted hotel choice. Phoenix MI conducted an online survey with a panel sample of travelers in the U.S., U.K., Brazil and China, who were members of at least one hotel chain loyalty program and had patronized at least one of our client’s hotels in the last 12 months. To enable the conduct of a MaxDiff analysis, we asked respondents to choose among sustainability and CSR initiatives. We also performed a Total Unduplicated Reach and Frequency (TURF) analysis to evaluate the incremental impact of each initiative on overall hotel choice. The research demonstrated that sustainability and CSR initiatives are important to hotel guests and do impact their choice of hotels. Unfortunately, many of our client’s guests were not aware that the initiatives in question are in fact currently in place with our client, so more communication is recommended. 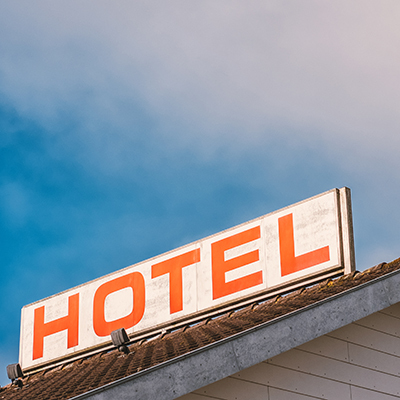 In general, among the initiatives tested, those implemented as corporate-wide policy had more impact on hotel choice than initiatives in a hotel’s local community.